Whether it’s prom, outdoor weddings, or simply having fun in the sun, spring is the season for flashing those pearly whites. So before pictures get taken with friends and family this spring season, make sure you are taking the right approach to cleaning those teeth. 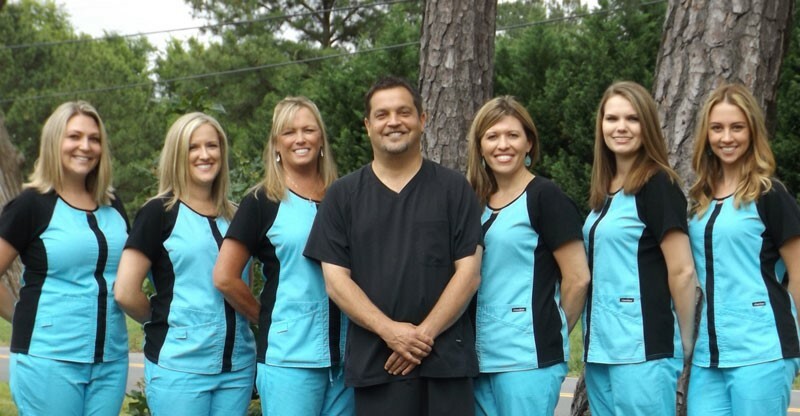 At South Charlotte Dentistry, we don’t want poor oral health keeping you from a confident smile. Let us show you the best ways to spring clean your teeth. Do you find yourself smiling with your mouth closed? Afraid to show your teeth due to poor oral health? Well, guess what? 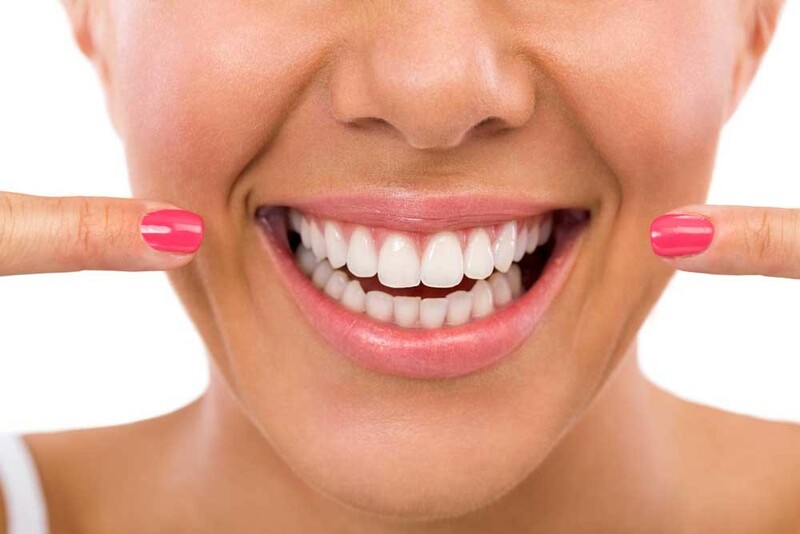 You don’t have to be ashamed of discolored teeth and gums any longer. Thankfully, these days there are plenty of ways to brighten your smile. What’s important is to find which works best for you. But first, it’s essential to be sure you are doing the basics correctly when it comes to cleaning your teeth, gums, and tongue. In order to maintain a pleasant smile around family and friends this spring, set a regime of brushing twice a day. According to www.mayoclinic.org, it’s important to brush your teeth in the morning and at night with fluoride toothpaste. In the morning it’s a good idea to begin with mouth wash, which breaks down plaque and food particles. Then thoroughly floss between each tooth to get those spots your toothbrush won’t reach. When brushing, hold the toothbrush at an angle pointing the bristles towards the gums. Brush, using back-and-forth motions on both the inside and outside of the teeth, making sure not to scrub too vigorously. Brushing too hard can cause the gums to recede and expose sensitive areas of the teeth. It is strongly advised to use a soft-bristled toothbrush. Brush for two minutes a side and repeat the same process at night. Removing Hardened Plaque. You know when you visit the dentist and he gets that sharp, silver hook tool and scrapes it against your teeth? Sometimes, he has to press extra hard and poke and prod. What he is doing is removing plaque from your teeth. You see, though flossing and brushing twice a day can get most of it from your teeth, little bits of plaque can remain and harden. 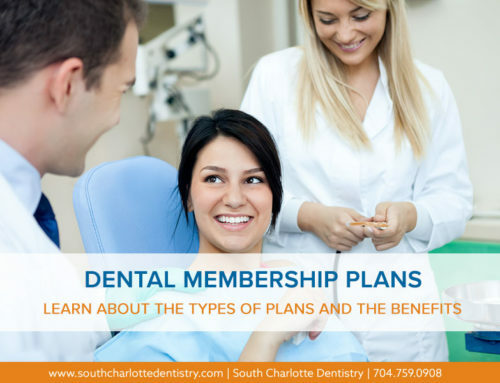 In time that plaque will discolor and can cause damage to the teeth and gums if it’s not removed. 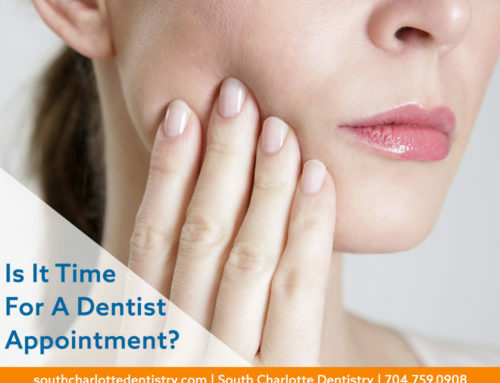 Visiting your dentist twice a year will keep this hardened substance from accumulating. Preventing Gum Disease. Bacteria in the mouth can cause gum disease, and most times it is not noticeable to the individual who has it until it’s festered. 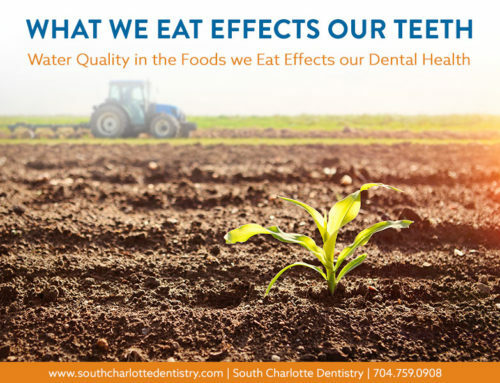 However, your dentist can help prevent gum disease from ever occurring by professionally cleaning your teeth and gums. And if signs of gum disease show up, he can recommend the proper medication to help illuminate it. Preventing Cavities. 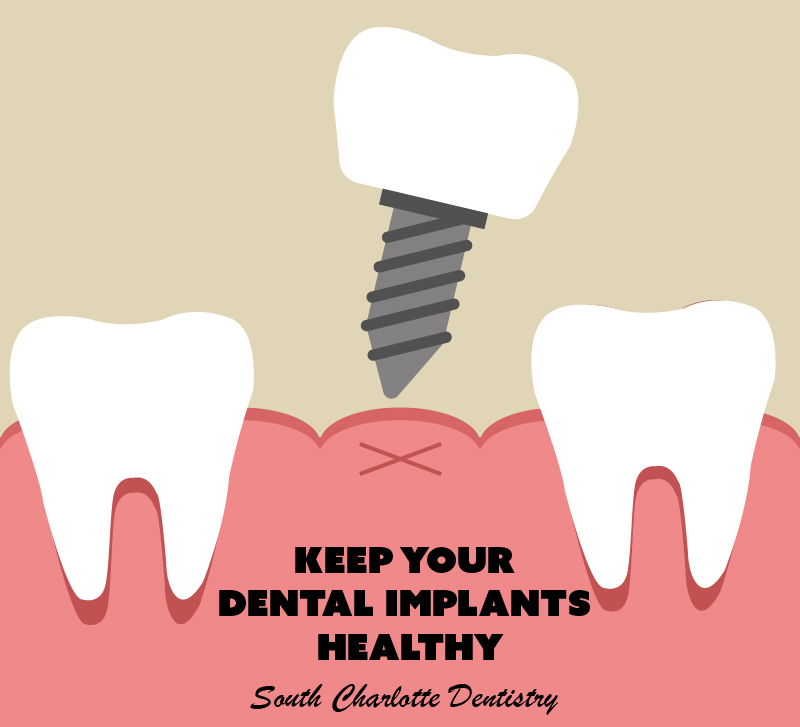 Plaque and food particles can create cavities, which eat away at the teeth. And like gum disease, cavities can be difficult to notice right away. Unless you see a dentist, that is. If they are found, cavities can be removed and the damaged tooth repaired, or, in extreme cases, the tooth will have to be pulled. Regardless, it is of the utmost importance that cavities are taken care of right away, as they can lead to more serious oral maladies. Preventing Oral Cancer. The thought of cancer can be scary, but it’s something that should not be ignored. Instead, it should be prevented. 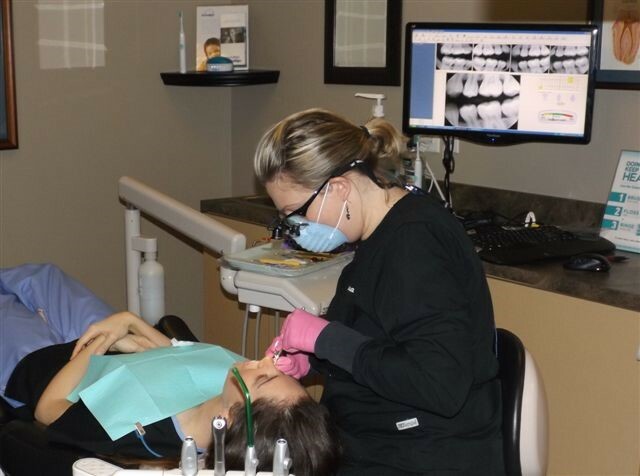 Seeing your dentist twice a year and having an oral exam can greatly help reduce your chances of contracting cancer of the mouth. Besides have a bright smile this spring, there are other reasons to keep your mouth clean. 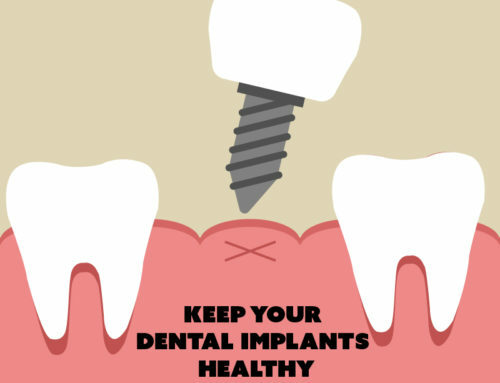 For instance, did you know cavities and gum disease, if left alone, could lead to serious medical problems such as heart disease? It’s true. Poor oral health can even affect other diseases, like diabetes, making them more difficult to control. This is why it’s so important to be sure you are caring for your teeth and gums correctly. So don’t skimp on that toothpaste, or prolong your next visit to the dentist. It’s time for a spring cleaning! Spring events and holidays usually include delicious meals and drinks with friends and family. And, whether in fresh cocktails to be enjoyed outdoors, or in cakes, candies, and cookies, sugar seems to be one of the main ingredients of spring. Just how do these spring sweets affect your teeth and gums? Well, too much of anything is bad for you, right? What happens when we eat a lot of sugary treats or sip on too many spring cocktails, is the sugar combines with any plaque (hard or soft) in the mouth to create an acid. This acid then eats away at your teeth. 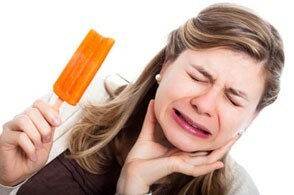 And though this is a serious matter, as no one wants her teeth to be eaten away, it can be prevented. 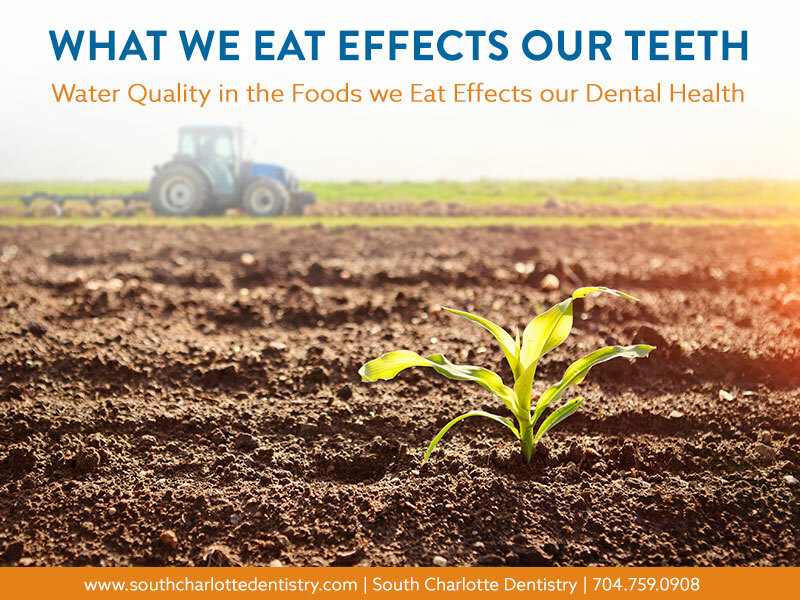 If you are regularly and correctly caring for your teeth twice a day, there are ways to still enjoy sweet foods and fresh drinks without damaging your teeth. If you are eating something high in sugar, gargle with mouthwash or water after you are finished. This will not completely clean the teeth and gums, but it can clear away enough unwanted matter before your brush next. As for drinks, try and find or make ones with fruit as a substitute for sugar. And, as with sugary treats, it’s good idea to gargle or have a glass of water after. Stay away from tray and gels. This whitening system has been around the longest. The process involves heating a tray, filling it with whitening gel, and inserting it to the mouth to form a bond. The problem with this method is that it can take weeks for results to show. And, most people who use the tray and gels report having teeth sensitivity afterwards. Use caution with whitening strips. The famous whitening strips have been around for ten years or so, and have had a lot of success. 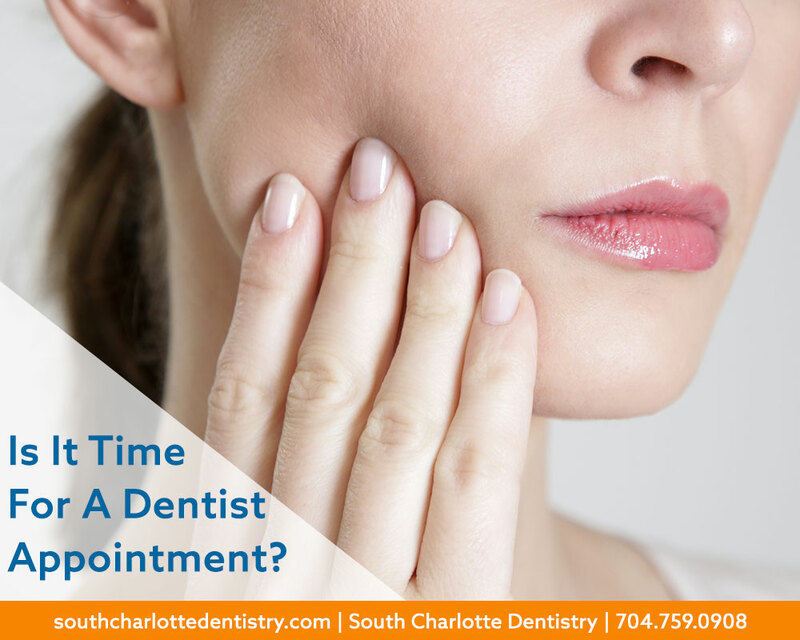 Results can show in about a week, and the process is easy: simply fold the strip over your top and bottom rows of teeth and keep in your mouth for a short period of time. It is important to be cautious, however, not to overlap the strips onto your gums. Over time, this can cause irritation. Also, if you use the strips too often, your teeth can become sensitive. When you have the time to wait, use paint-ons. The paint-on method solves the problem of the whitening agent interacting with interior soft tissues, such as the gums and inner cheek. You simply brush the whitening gel on each tooth and let it sit for a short period of time. Easy enough, right? The only down side to this method is it can take months before results can be seen, and you have to be diligent in getting the gel on each tooth daily. Whitening devices for the win. Though they may be a little more expensive than the others, whitening devices work the best. The device uses high-intensity lights to break down hydrogen peroxides to create more whitening oxygen on the teeth. The best part of using this method is your teeth will be much whiter in a matter of two days! 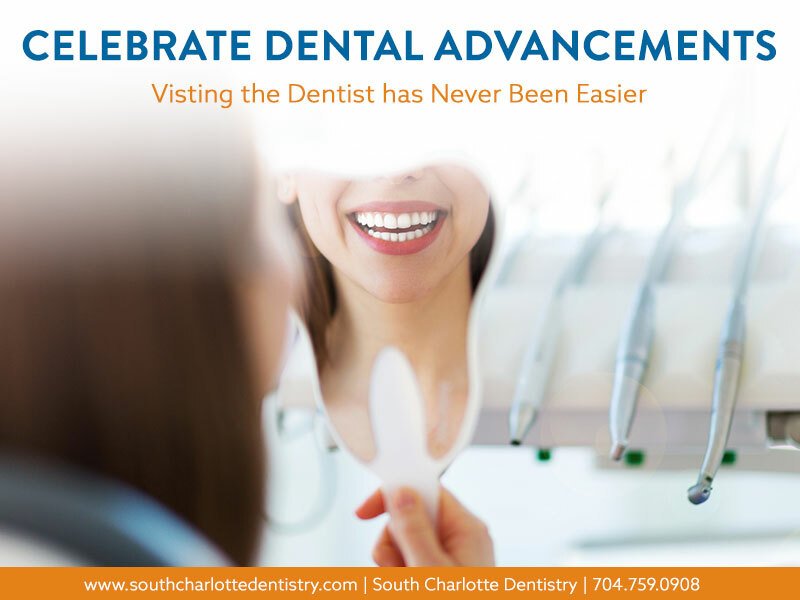 Ultimately, your best option for a fresh smile this spring is to visit us at South Charlotte Dentistry. Let us diagnose the current state of your particular oral health and advise on exactly what can be done to clean those teeth and brighten that smile. No matter the events this spring, we can help you look your best. and take the first step towards a brighter, more confident smile.